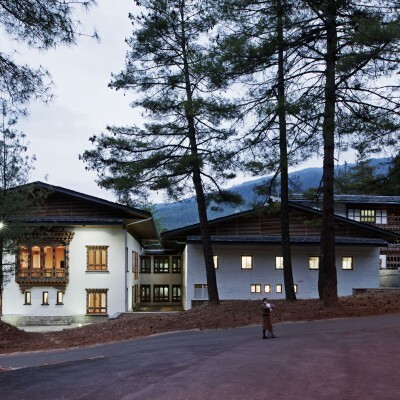 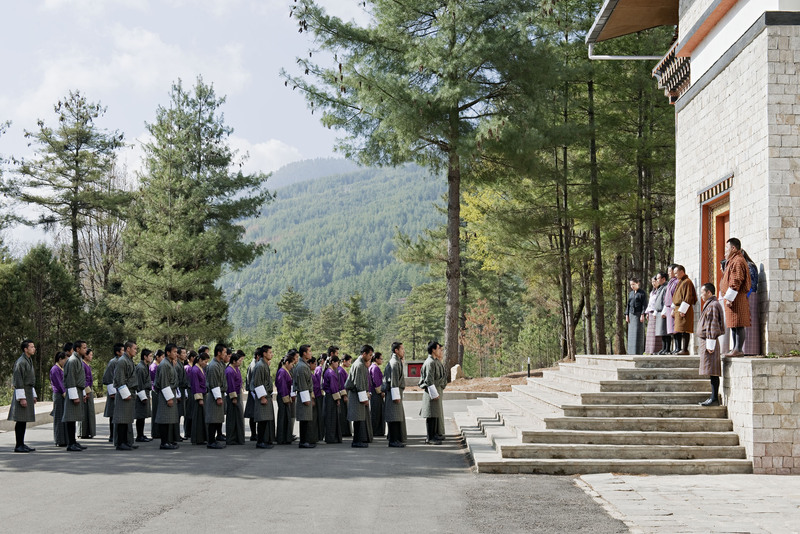 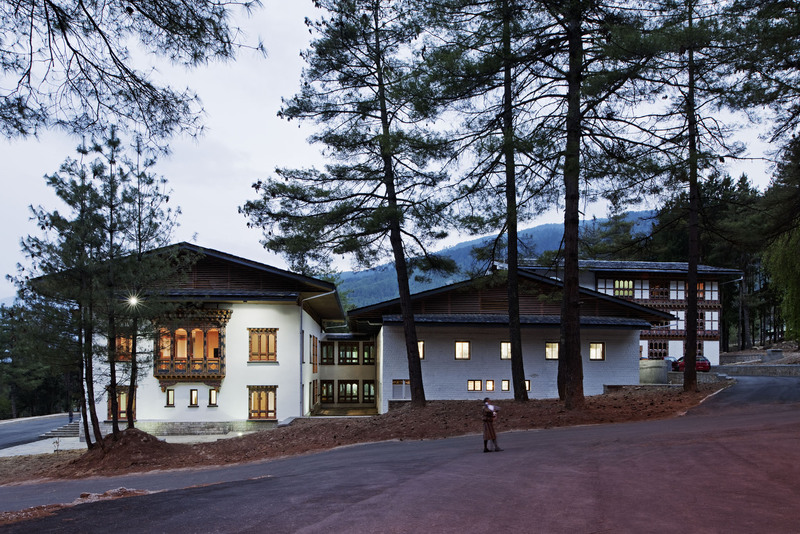 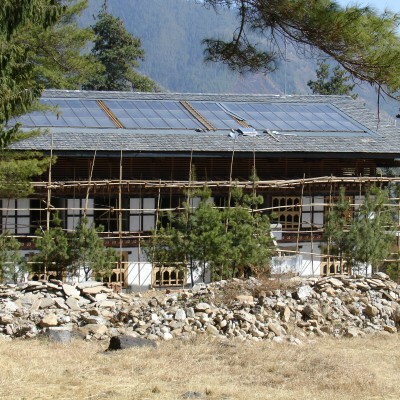 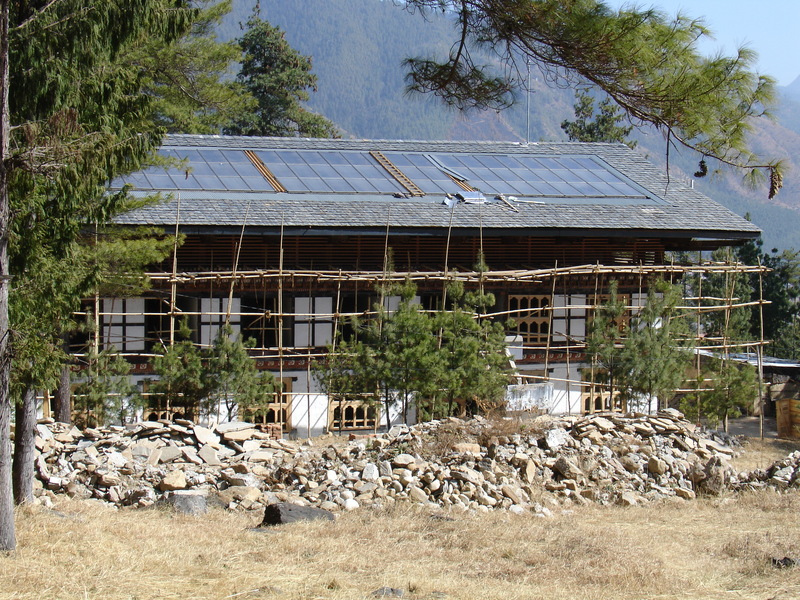 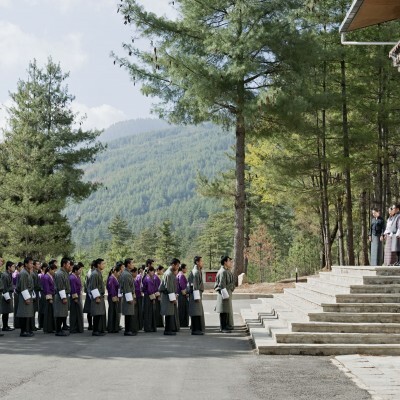 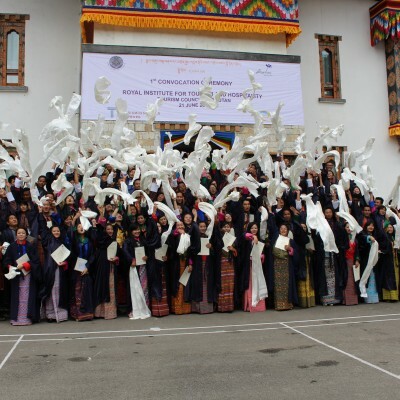 On behalf of the Austrian Development Agency ITH has established a school for tourism and hospitality management in the Kingdom of Bhutan. 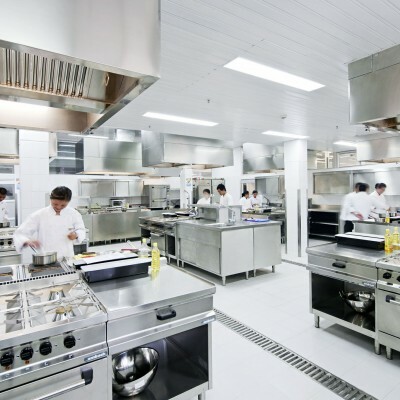 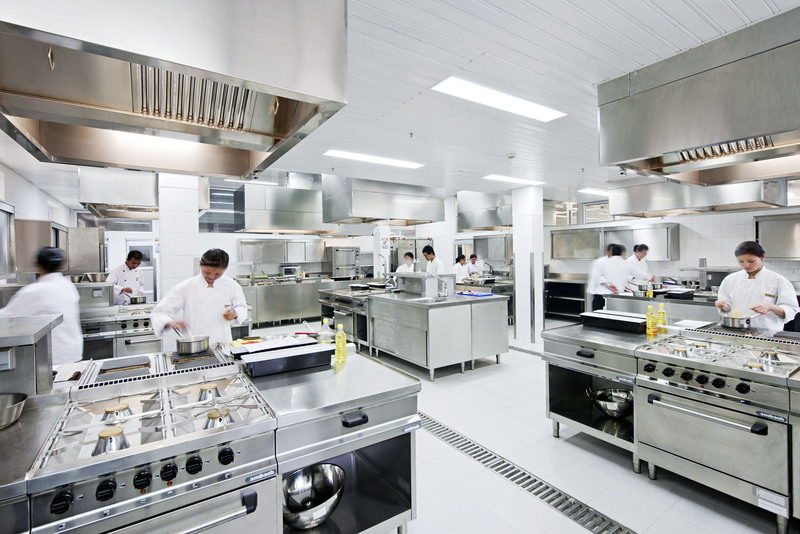 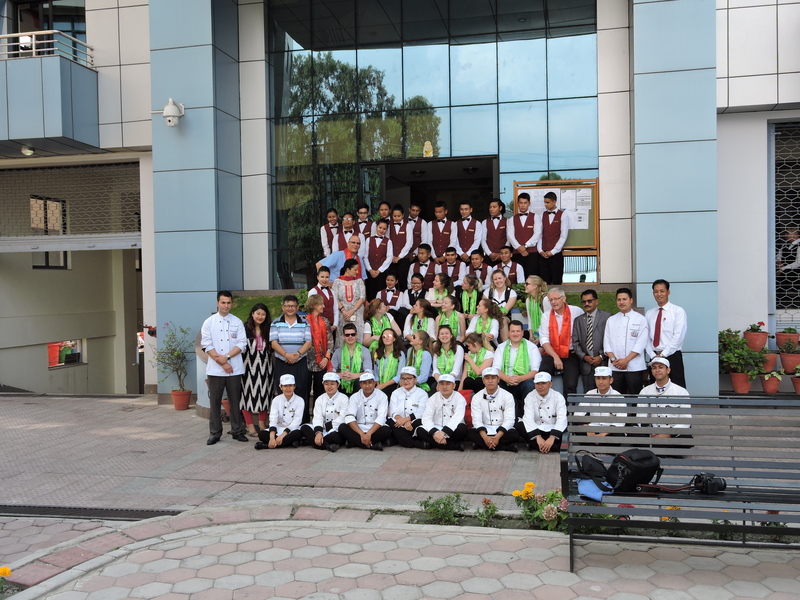 RITH, designed for around 100 students per year, is equipped with the most modern technology for energy efficiency, drinking water and sewage treatment as well as cutting edge equipment in the kitchen, restaurant and classrooms. 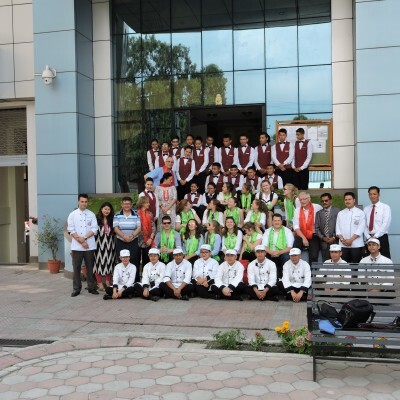 The 2-year diploma program prepares students theoretically and practically for the international tourism and hospitality industry. 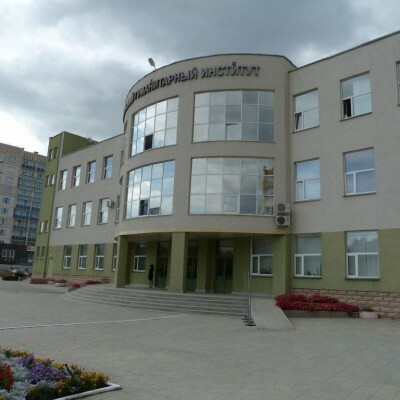 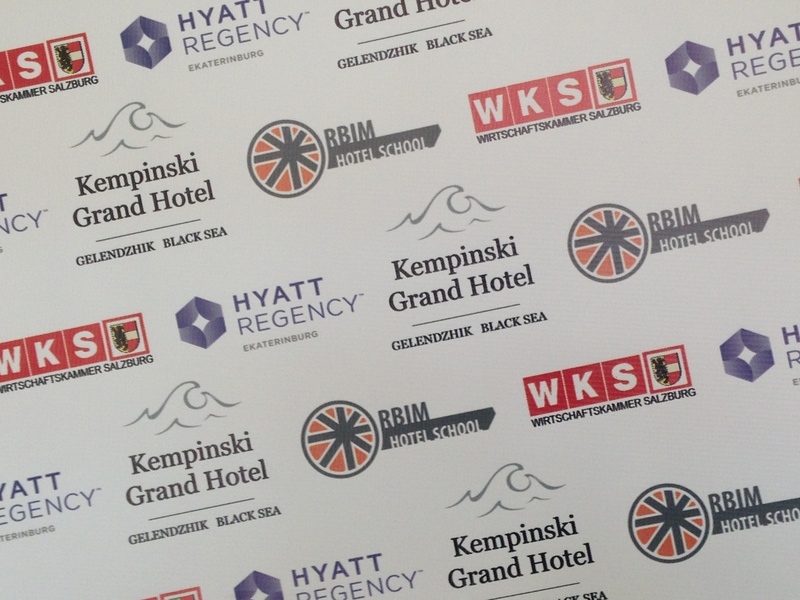 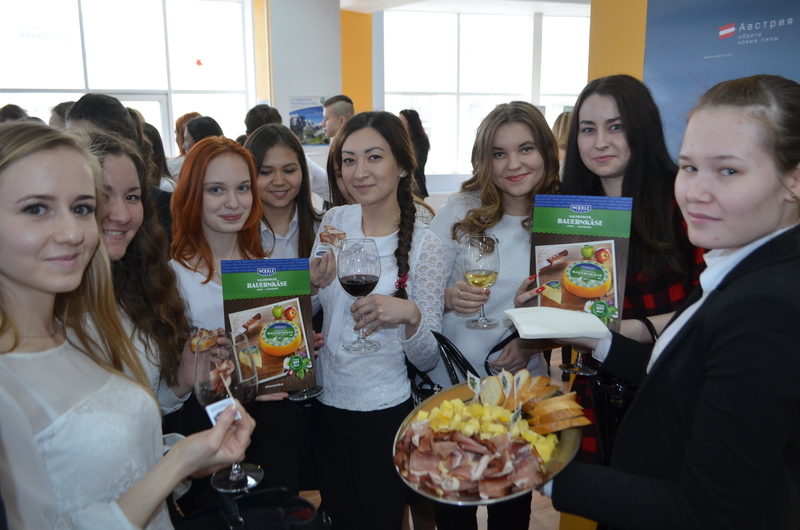 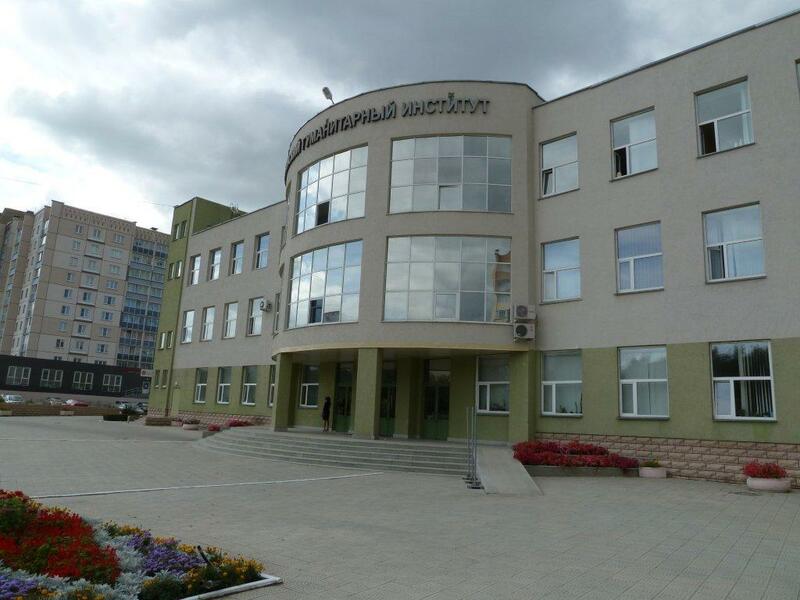 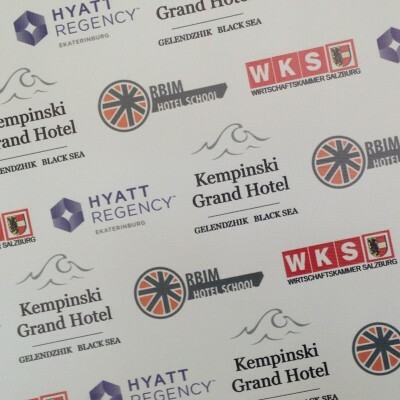 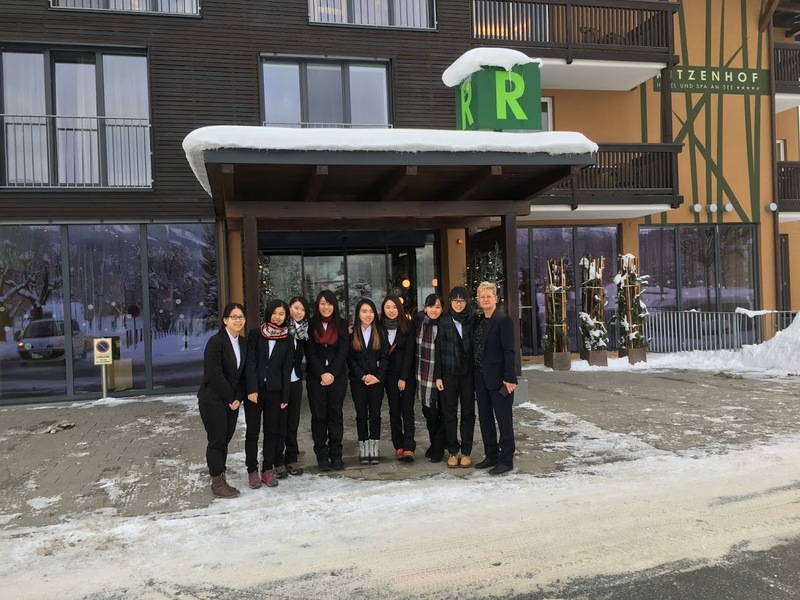 The Tourism Schools Salzburg and the Russian British Institute of Management in Chelyabinsk jointly developed a curriculum for a tourism and hospitality diploma program according to the needs of the Russian industry. 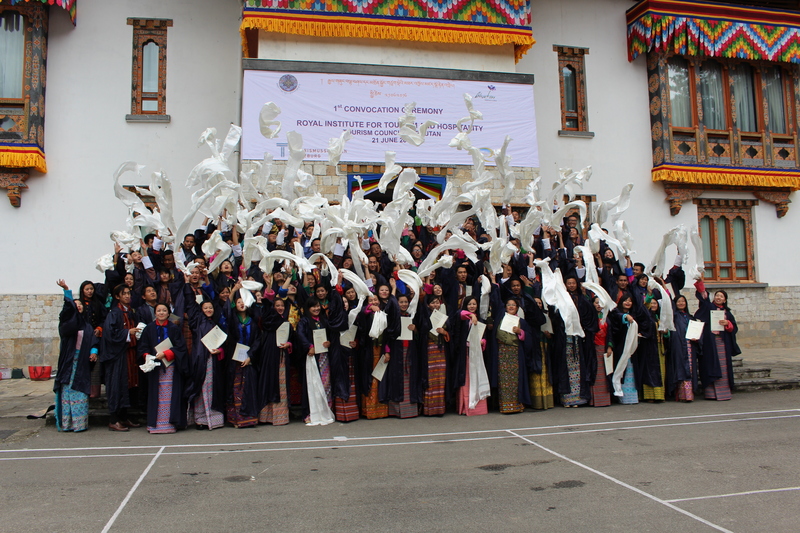 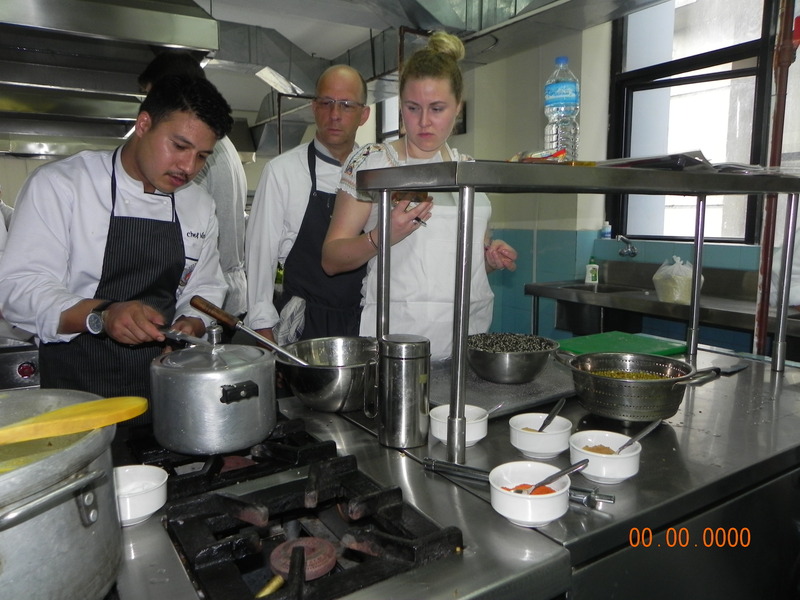 The 2-year program has an emphasis on practical training and on management subjects. 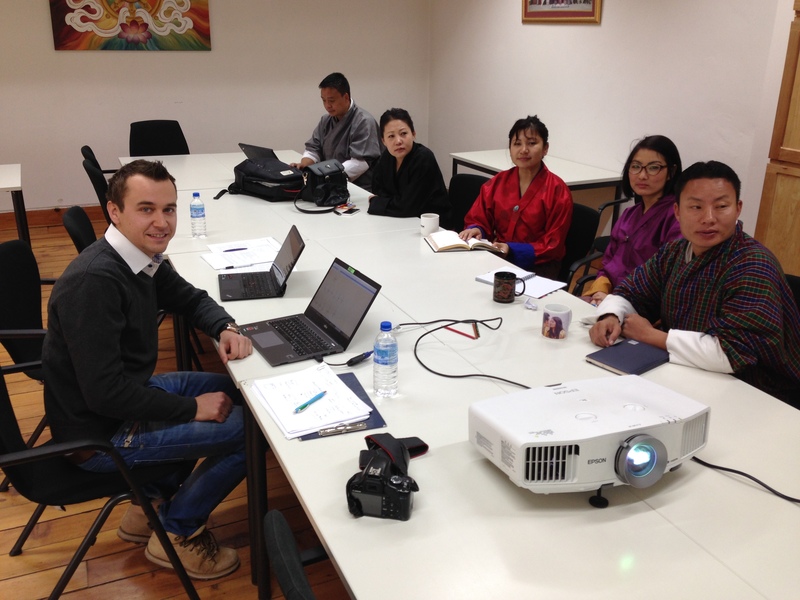 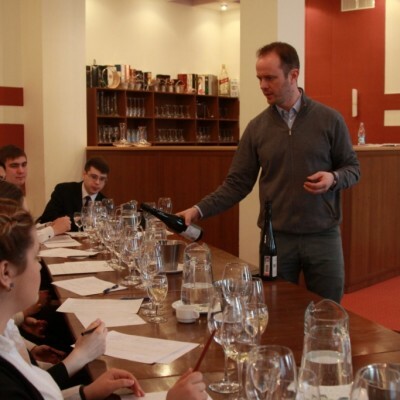 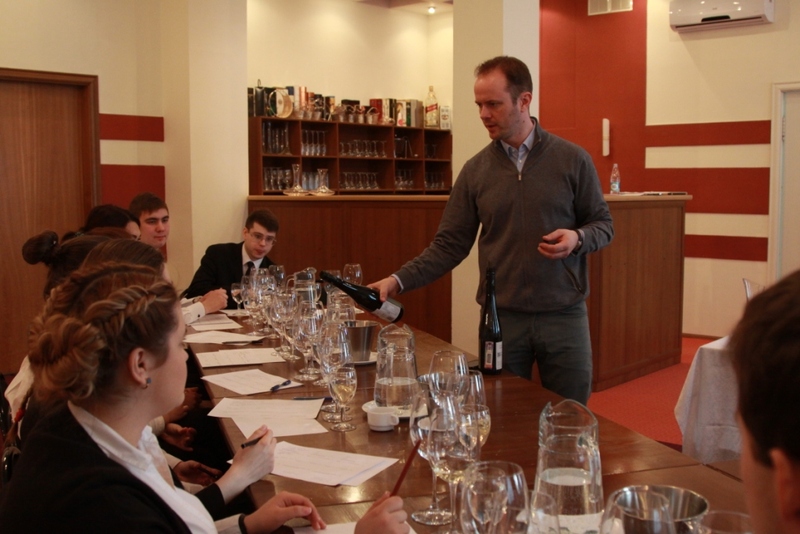 Austrian experts monitor the quality of the program and send experts according to the needs of the Russian partners. 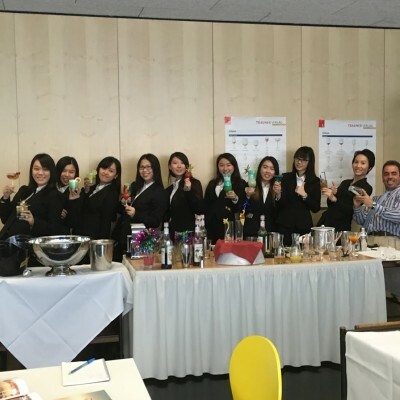 Every year representatives of the TSS are present during the exam period to ensure that students have the necessary qualifications for the national and international hospitality industry. 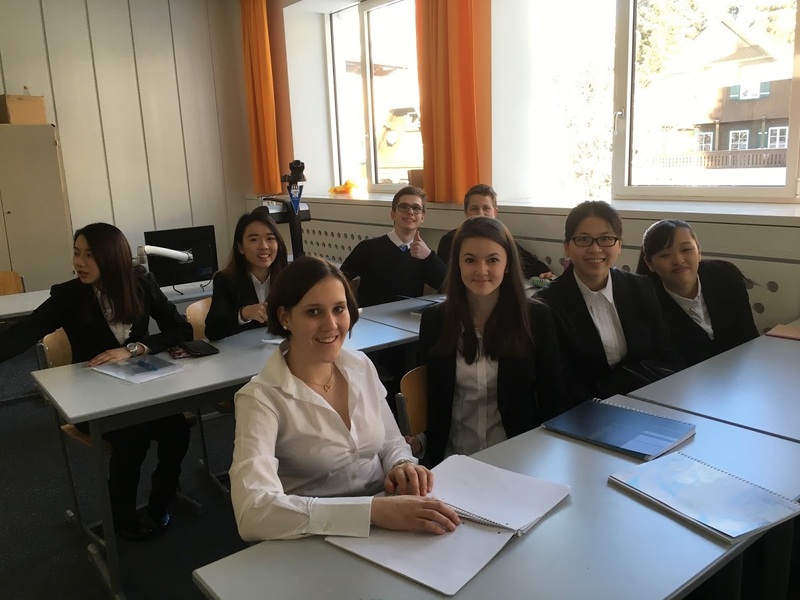 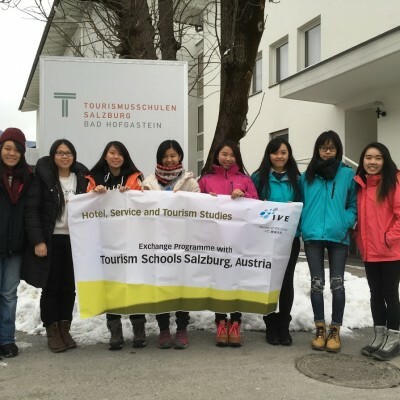 Tourism Schools Salzburg issue a diploma that certificates the equivalency with the Austrian standard. 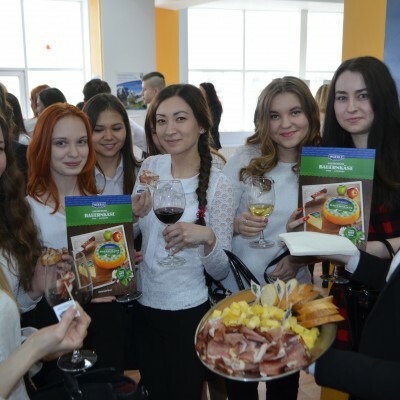 In 2016 RBIM has won a Russian wide competition with other tourism schools and became the representative of Russia at the World Skills 2017. 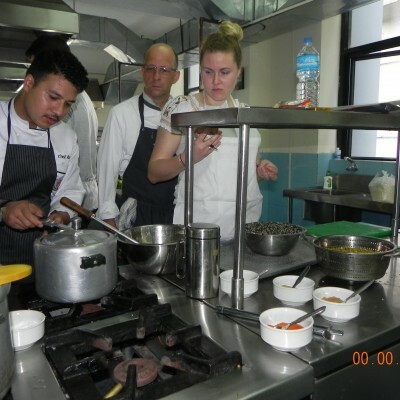 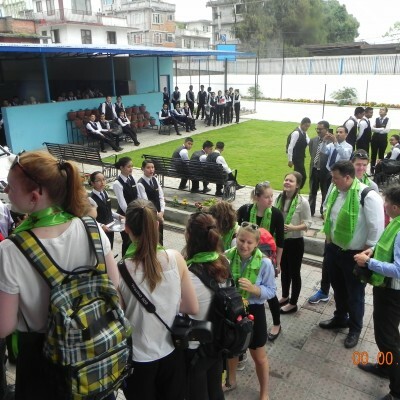 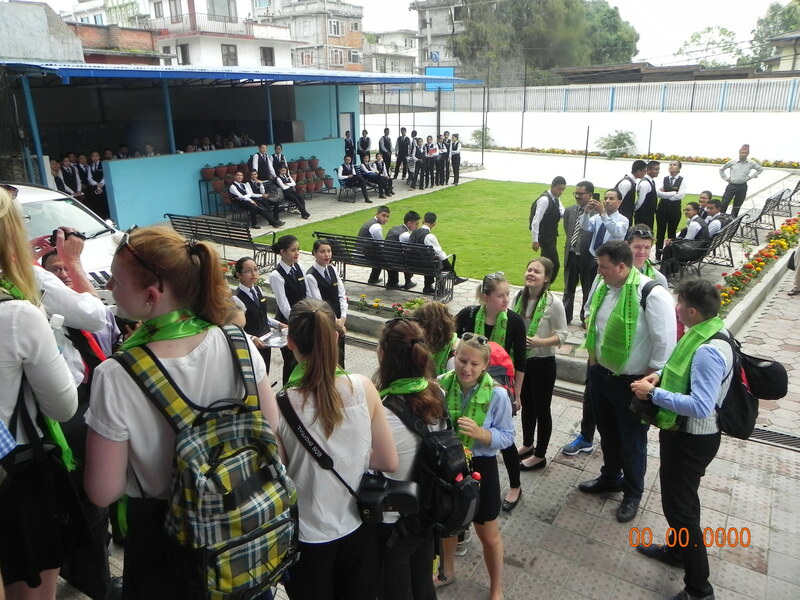 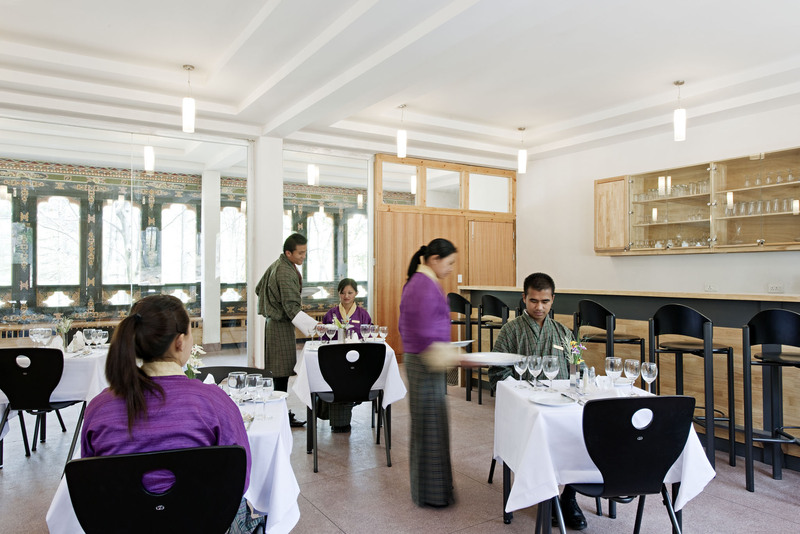 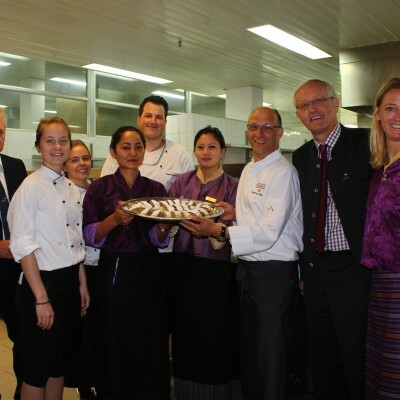 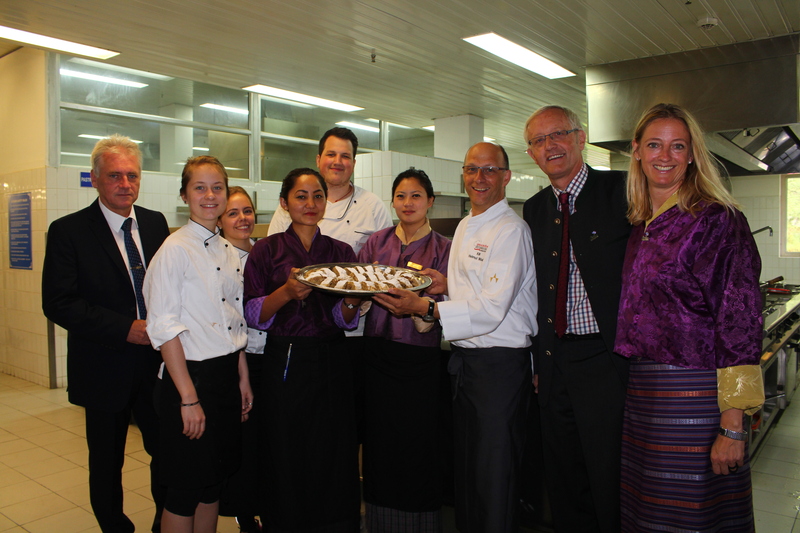 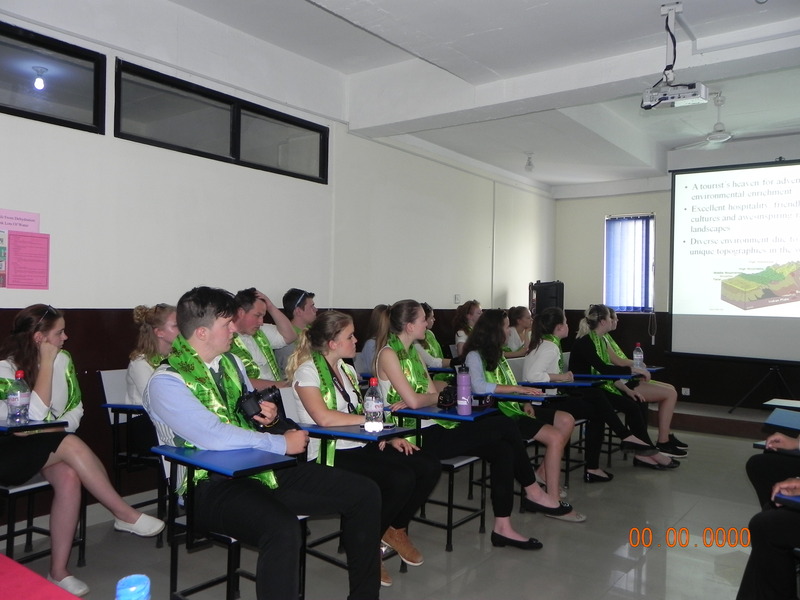 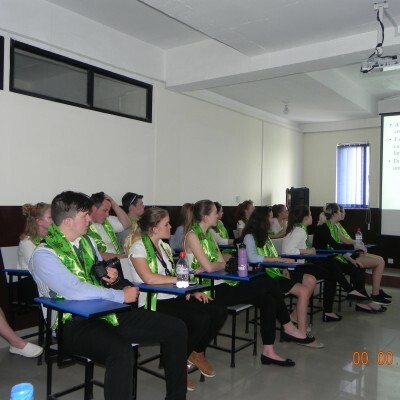 The International School of Tourism and Hotel Management in Kathmandu, Nepal is the oldest cooperation partner of the Tourism Schools Salzburg. 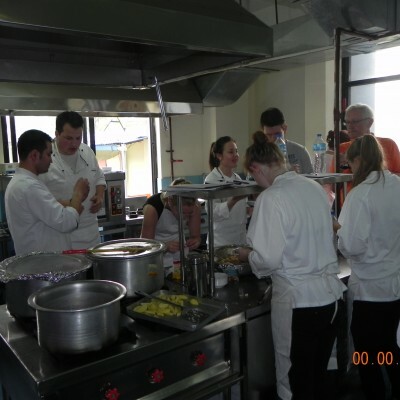 Different vocational programs were developed and are conducted jointly. 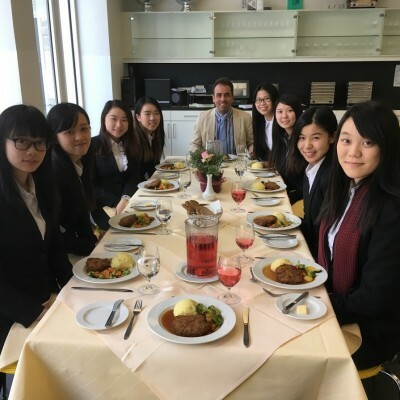 The Hongkong Institute of Vocational Education is the leading tourism education institute in Hongkong offering programs on vocational level as well as academic programs. 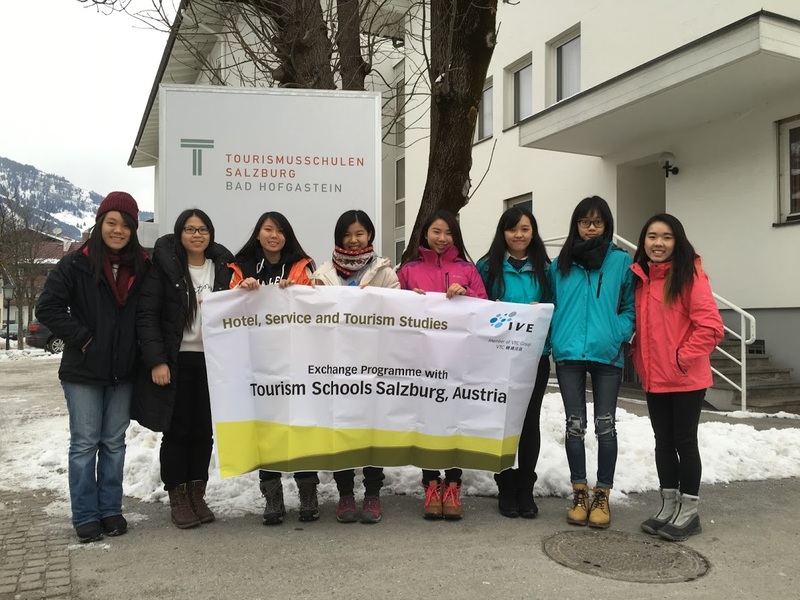 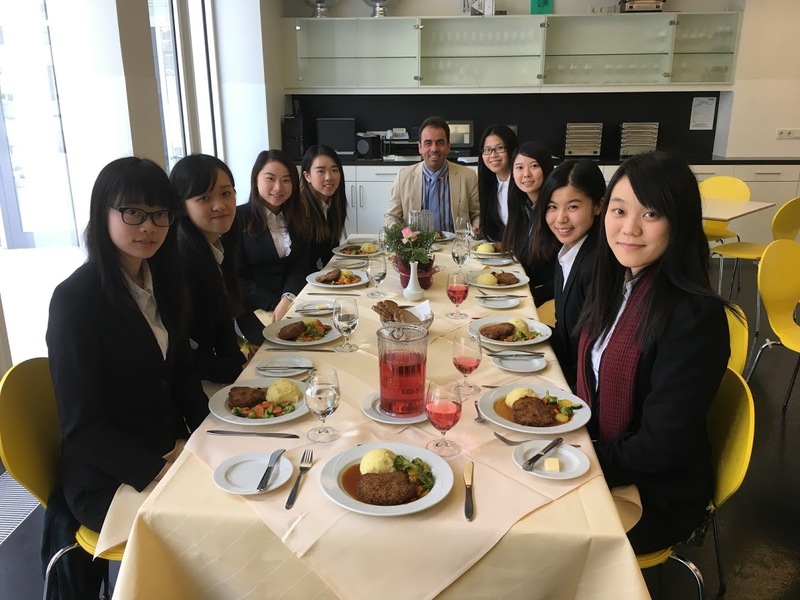 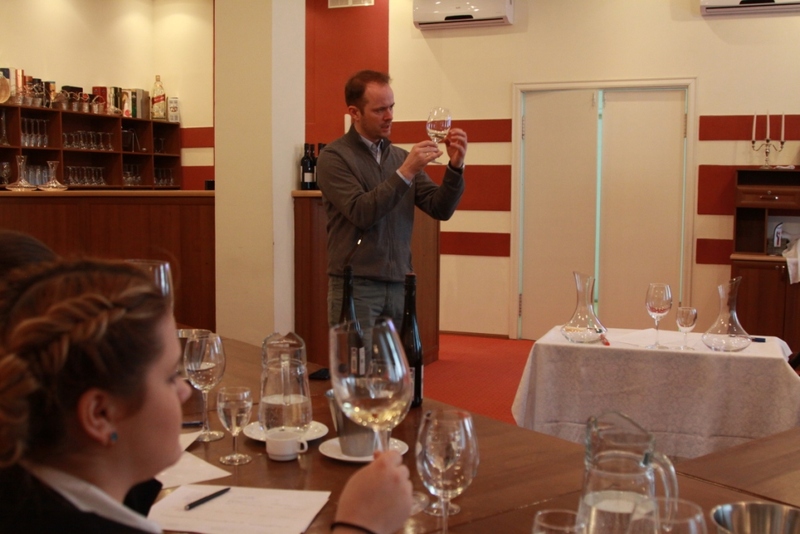 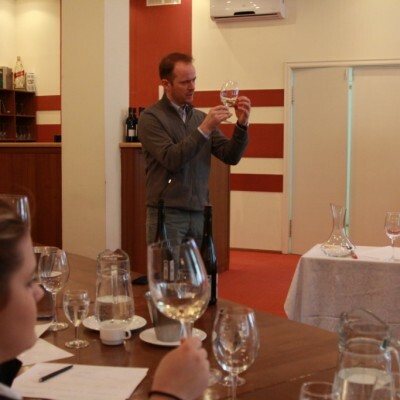 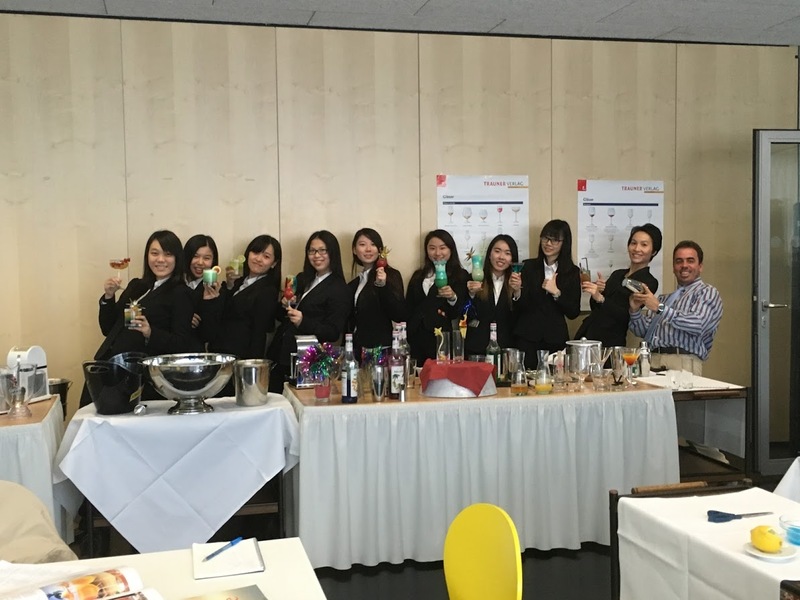 TSS organize an annual study tour through Austria (Salzburg and Vienna) containing practical units (Austrian culinary arts) in the Bad Hofgastein branch.